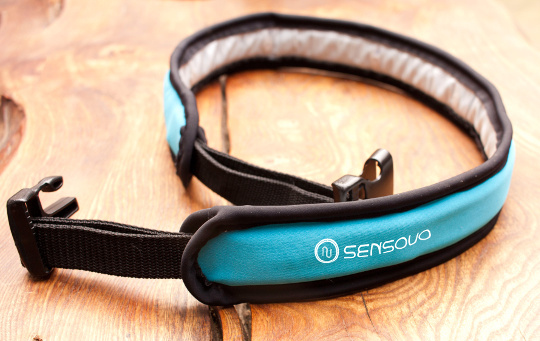 Sensovo Vibes is our second prototype. It introduces another user friendly design and adds further functionality to our system. The belt can be easily strapped around your waist and is light and comfortable to wear. The strap allows adjusting the size to your needs.